Dr. Nagera´s book entitled "Anna Freud in The Hampstead Clinic: Letters to Humberto Nagera" (edited by Daniel Benveniste), has been published by IPBooks. It contains among many other things, 121 letters written to him by Miss Freud. Click here for further info. The free programs and lectures available on this site are made possible in part by your generous donations. Help us continue our mission of promoting mental health to the world. Thank you! 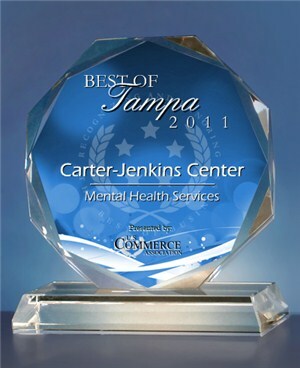 The Carter-Jenkins Center Programs promoting mental health are seen internationally. As a non-profit educational organization, we are grateful for your contributions, which are tax deductible. Professionals and Public invited free of charge, except where otherwise specified. Participants discuss after a seminar. 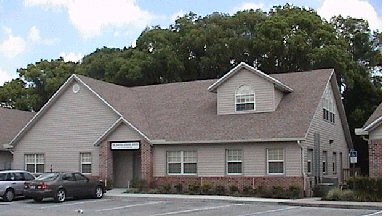 Please call (813) 908-8686 for information on any upcoming event, or via e-mail here. Throughout our website, you will notice works of arts featured on some of our pages. 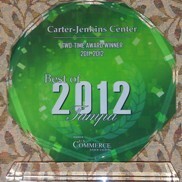 The artists have graciously offered to donate 20% of any sales referred from The Center. To get to know more about the artists and to see a 'gallery' of their works, please click here. Question or Comments? Please send here.